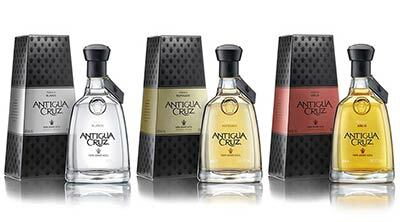 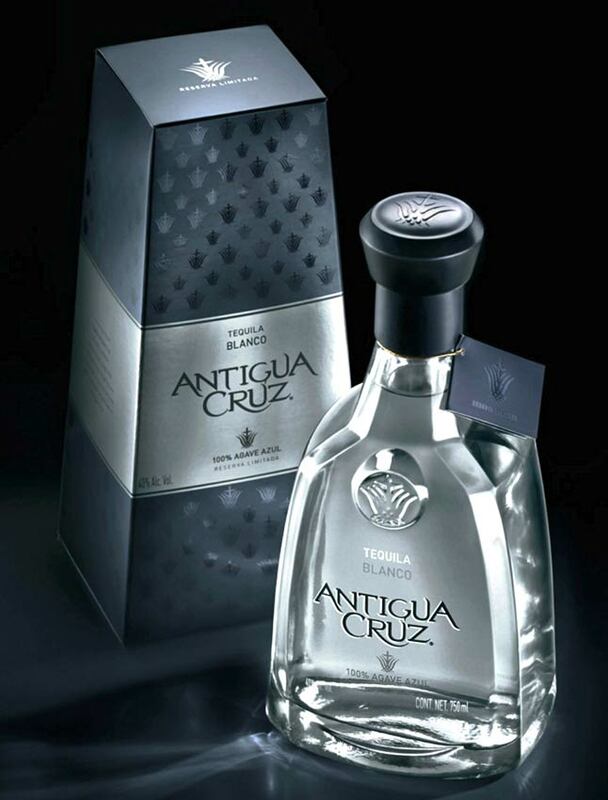 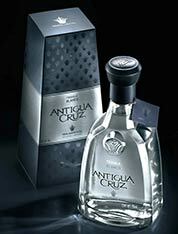 October 2010 - Mexico’s Tequilera de Arandas company recently chose the Buenos Aires-based Tridimage design firm to completely redesign Antigua Cruz tequila’s structural and graphic packaging for a global audience. 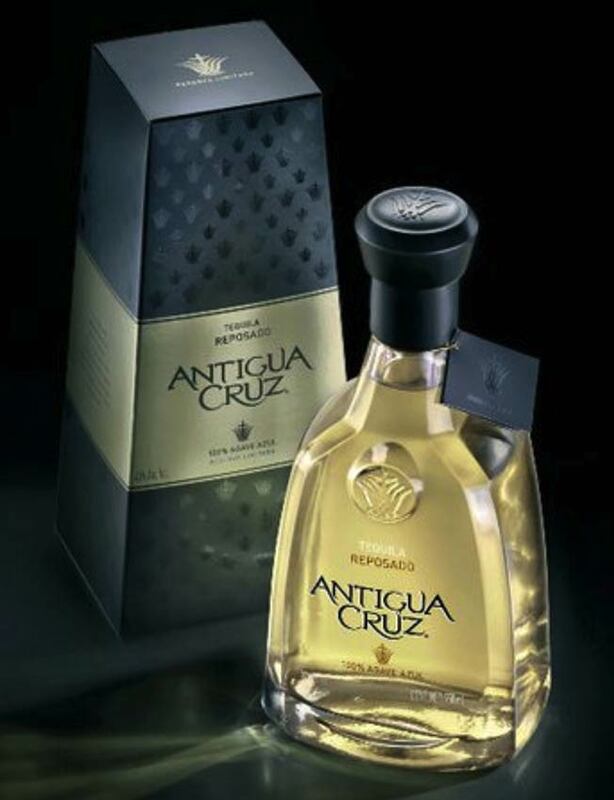 The previous squat, square bottle had been used by other tequila brands, which deprived Antigua Cruz of differentiation and unique positioning, and the label design was not competitive in the current international tequila market. 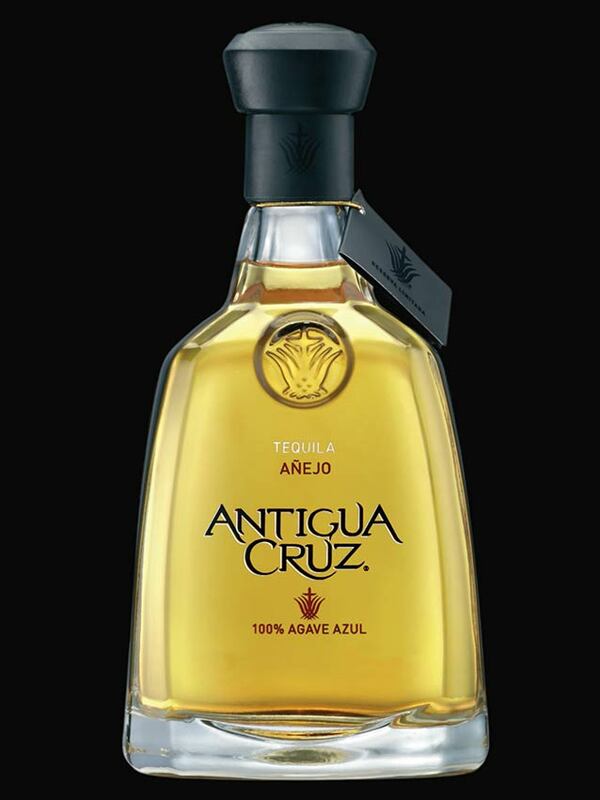 Distillery: Compañía Tequilera de Arandas, S.A. de C.V.